It looks like Apple studied the Sonos product line as much as it did Amazon's Echo. Apple has announced its long-rumored answer to the Amazon Echo and Google Home. Dubbed the HomePod, it's a $349 Siri-powered speaker that will try to outshine its competitors in terms of audio quality. 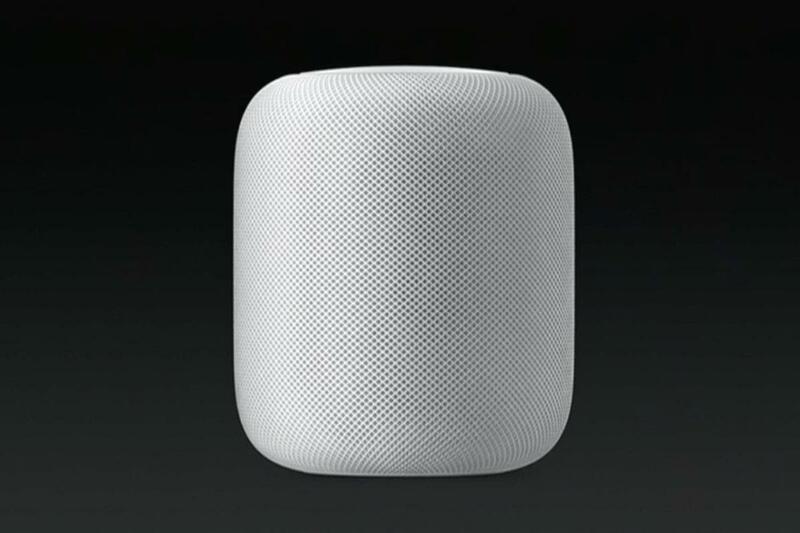 "Just like the iPod reinvented music in our pockets, HomePod is going to reinvent music in our homes," said Apple's head of worldwide marketing Phil Schiller at the company's Worldwide Developers Conference on Monday. On stage, Schiller talked up the HomePod's acoustic qualities, which include seven beam-forming horn-loaded tweeters, each with its own amplifier, and a four-inch powered woofer that can adapt to the acoustic characteristics of the room it's playing in. All that's driven by an Apple A8 processor, similar to what's inside the iPhone 6 and fourth-generation Apple TV. 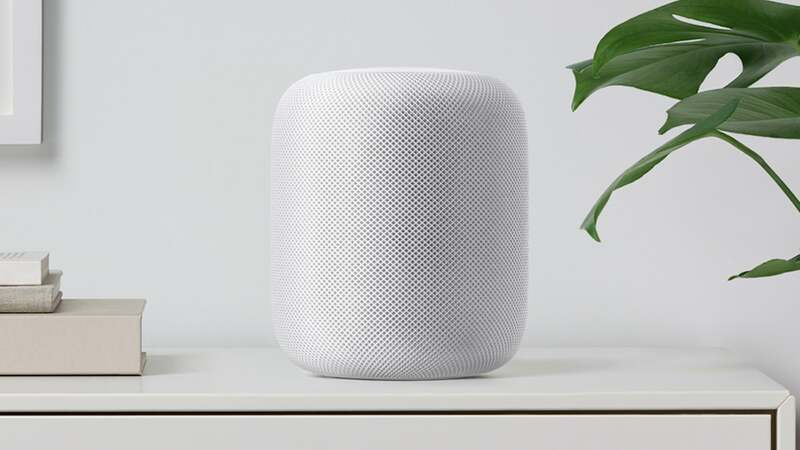 Users can also set up two HomePods next to one another, and they'll synchronize for better sound, the speaker will support whole-home audio with other speakers that support Apple's AirPlay 2 wireless audio technology. The HomePod flexes its audio quality muscles. To activate the speaker, users can say "Hey Siri" and then ask to play songs from Apple Music. Schiller talked up the HomePod's "musicologist" features, which can answer requests like "Play something new," "What was the top song in 1983?" and "Who's the drummer in this?" 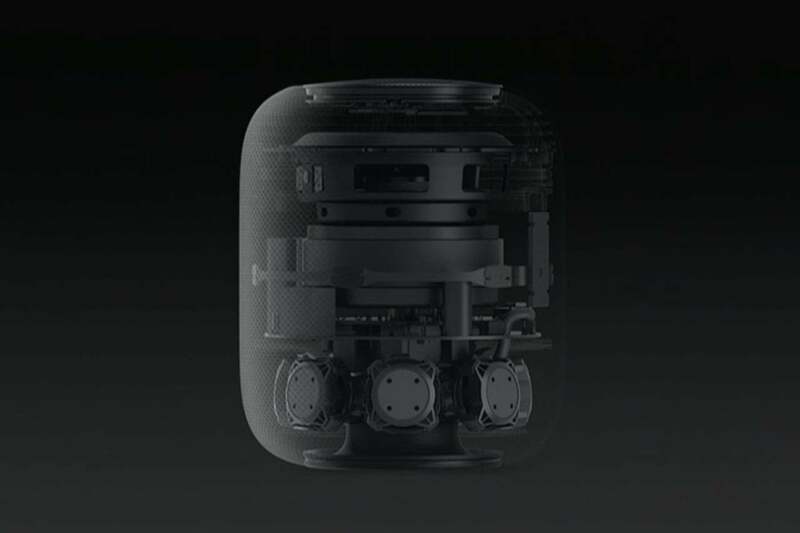 The top of the HomePod is also touch-sensitive for controlling volume and pausing. Schiller had much less to say about HomePod's broader Siri smarts, although the product page on Apple's website hints that it can perform many of the smart-home tasks that an Amazon Echo or Google Home can do. In addition to playing music, HomePod can provide news, general knowledge, reminders, podcasts, translation, weather, and HomeKit controls, among other things. But Apple did not announce support for third-party voice skills, like Amazon and Google offer with their smart speakers. Although Siri does support a narrow set of third-party voice actions on iOS devices, it's unclear whether these will be accessible on HomePod. Siri supports some general queries on HomePod, but there's no word on third-party product integration. In lieu of those skills, Apple is banking on HomePod's superior audio quality to stand out from the competition. 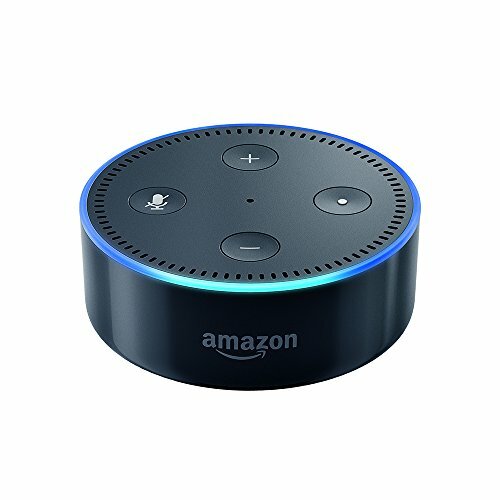 HomePod's room-equalization feature sounds very similar to Sonos' TruePlay, but Sonos is relying on Amazon's Alexa for voice control. What's more, that project is still in the works. By the same token, you can drive beefier speakers with a $50 Echo Dot, but Apple's solution is less cluttered and it offers whole-home audio support. HomePod might also have some unique appeal to folks who've invested in Apple's burgeoning HomeKit smart home ecosystem. Still, those users will have to wait a while to get one. Apple plans to launch HomePod in December for $349, starting with the United States, United Kingdom, and Australia. Apple is not yet taking pre-orders.